pyrimidine ring is assembled first and subsequently linked to ribose phosphate. 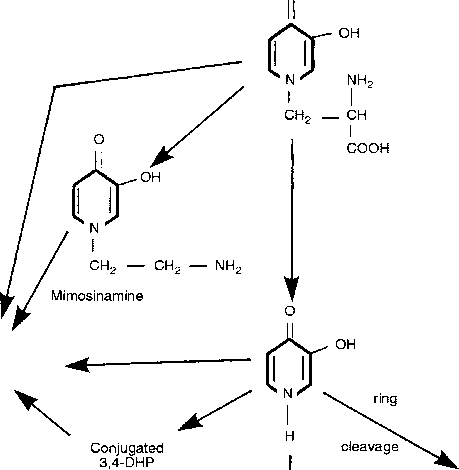 It will be noted that pyrimidine synthesis begins with the production of carbamoyl phosphate. The enzyme, carbamoyl phosphate synthetase is distinct from that involved in the formation of urea, thus enabling all species, including uricotelic animals to generate the pyrimidines necessary for nucleotide production. The committed reaction in the pyrimidine pathway is formation of N-carbamoylaspartate.